A monthly design partnership for coaches, creatives, and online businesses looking to up their design game and simplify their to-do list so they can free up time for work only they can do to grow their business. Your time is better spent elsewhere. That’s why I created the Growth by Design retainer packages — a simple, monthly design service to help you with #allthethings. It's time to free up the dozens of hours you spend each month designing social graphics and workbooks for your audience so you can spend less time stressing about design and more time doing the things you got into business to do in the first place. Simply put, our work together will take your business to the next level. You’ll breathe a sigh of relief knowing that you no longer have to cobble together graphics on your own. And you’ll finally stop second guessing how something should look so that you can get it done. You’ll free up time in your schedule for more of what you love — you know: building your empire, spending time with your little ones, or reigniting your long lost love of Netflix, just to name a few. The polished and professional visuals we’ll design together will connect with your target audience quicker, building up that oh-so-important like/know/trust factor. Because people buy from people they trust, and on-brand visuals is one of the easiest ways to build that relationship. You’ll finally take pride in the beauty you’re putting out in the world — the clean and compelling visuals that have a consistent look and feel at every touchpoint. You’ll say goodbye to the visual disconnect between your beautiful website and other collateral like PDFs and Facebook ads. That kind of visual clarity and consistency adds credibility...and more importantly, conversions. "Amanda delivers. She delivers beautiful design, on time, and it’s always beyond our expectations. She understands the visual expression of our brand even better than we do. We have some kind of design project, tweak, or last-minute request almost every week, and Amanda always responds with enthusiasm and artistic brilliance. We recommend her wholeheartedly." Know that you’re in good hands. Maybe you love the idea of offloading this work onto someone else, but it’s hard to justify the cost. Or perhaps you just haven’t found the right person. 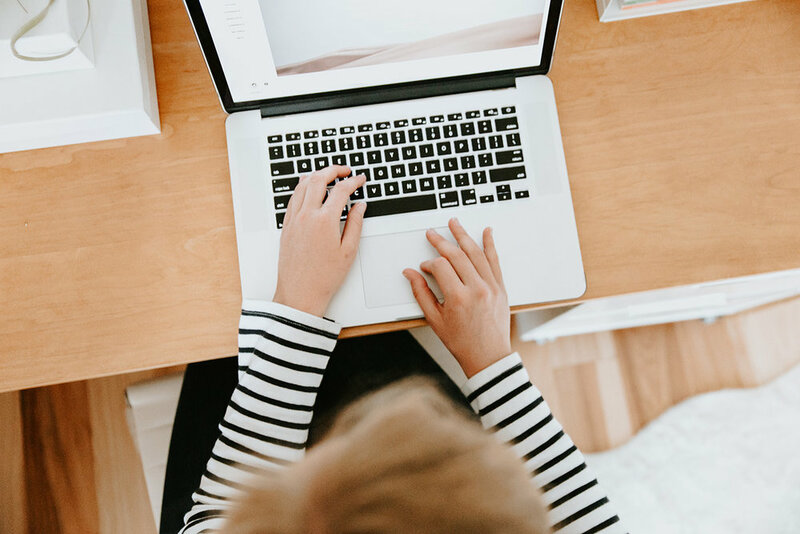 You’re underwhelmed with the mixed results you’ve gotten from Upwork and you’re ready to find someone who truly understands YOU and YOUR brand on a deeper level. In fact, it’s been so hard to find someone that aligns with your vision that you’re convinced that person doesn’t exist. But have you considered the true cost of holding on to these design projects and how it’s actually holding your business back? There’s time and money you’re leaving on the table when you’re constantly learning a skill that’s outside of your wheelhouse. By adding a designer to your team you’ll finally be able to get the polished results, leads, and conversions you’re looking for. You’ll save yourself hours so that you can spend your time actually making money, putting your energy toward the work that only you can do. I work with a limited number of exclusive clients on retainer so that I can give your brand and business the attention it deserves. I take the time to get to know you, your brand, and your business goals from day one so that I can design with your best interests and desired results in mind. Our relationship goes deeper than just aesthetics (even though we’ll nail that too!). 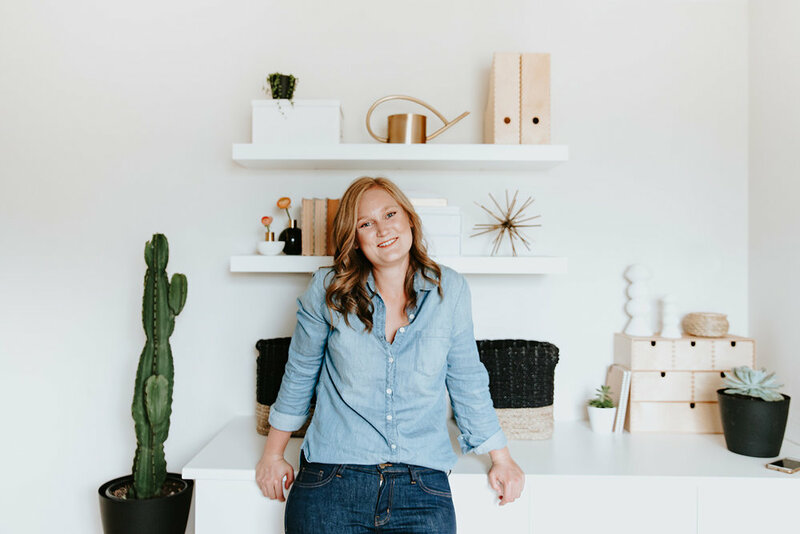 "As my business started to grow in unexpected ways, I sought out Amanda’s help, knowing she would be a valuable asset to the Veda House design team. Amanda is an empathetic designer that brings detailed thought and strategy to every project she touches. She takes direction and feedback well, but also has the ability to run with a project with little overseeing. 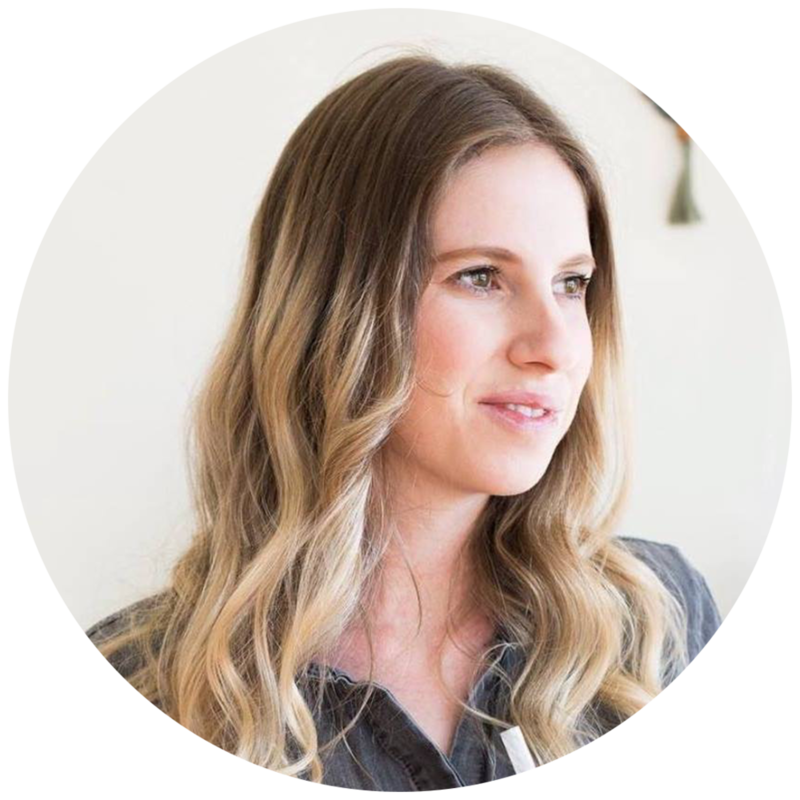 Amanda's organization, kindness, and detailed design work has allowed me to grow my business in massive ways." Are you ready to breathe that sigh of relief, knowing your design work is in good hands? You're ready to offload a recurring design task like newsletters, PDFs, or social media graphics. You’re tired of tinkering with the DIY approach and are looking to up your design game and get something off your plate. You've hit a rhythm in your business and planning is your middle name. You’re very familiar with the type of content you produce and what you’re ready to offload so you can spend your energy elsewhere. Your business is well-established or growing faster than you can keep up. You deliver high-quality, high-value content to keep everything running smoothly and your audience loves you because of it. Wondering what I can help you with? Design tasks can be customized to your specific needs. I've structured my retainer packages to take care of your design needs and make your life a little easier. "Amanda is a pleasure to work with! Not only does she provide modern, high-end designs but she also offers subtle guidance and is always open to feedback and collaboration. She appropriately sets expectations as to the amount of hours a project will take — and if it will go over the projected amount based on desired changes, will let you know in a timely fashion. She works quickly and meets deadlines set. A fantastic and fun person to work with!" If you’ve been searching for a design partner, we should chat. I’m Amanda, the designer and creative strategist behind Dennelly Design. I know what it’s like to feel that you have to have your hand on everything to keep your business running smoothly. I know what it’s like to convince yourself you can do it all on your own. But I also know how my clients' businesses have transformed, grown, and reached new milestones when they bring me on as a design partner. 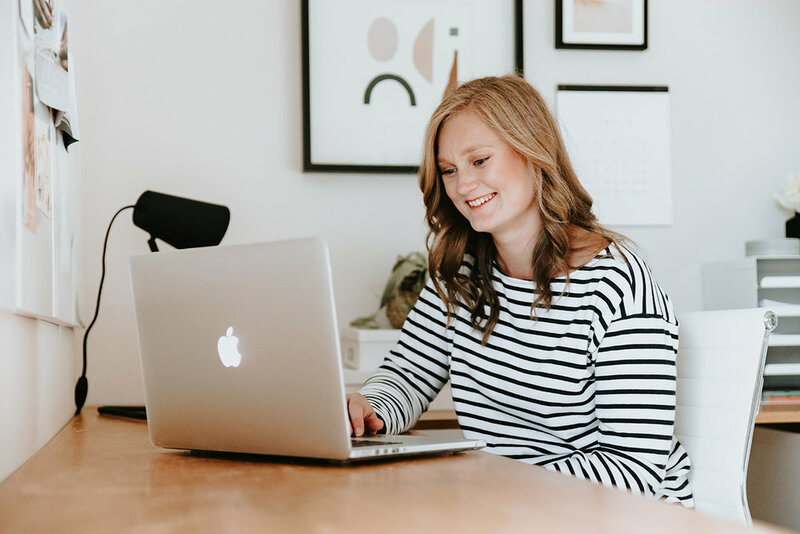 I’m here to help you with the visuals (the blog posts, content upgrades, social media graphics, course materials, workbooks, and PDFs) to help you grow your business with beautiful, compelling designs that speak to your target audience and measure up to the high standards you have for yourself and your business. Why should I work with a designer on retainer? I know that you’re feeling stressed and overwhelmed trying to design everything on your own. That’s why I created the Growth by Design packages. I want to help you build credibility through polished and professional looking visuals in less time and with less stress than trying to do it all on your own. Together let’s free up time for you to work on the things only you can do so we can reach your audience, grow your business, and make your visuals better than you ever thought possible. Why would I want a retainer agreement with a designer? Chances are, you already know the value of good design and the impact it can have on the growth of your business. But you also have a good enough eye to know that your own attempts at design may fall short. By working with a designer on retainer you’ll be able to offload assets that can likely be done quicker and with higher quality than trying to do them on your own, freeing up time in your schedule for the things that only you can do. Why is there a minimum 3-month commitment? Working in this way allows me to build a deeper relationship with my retainer clients, giving them the time and attention they deserve, rather than constantly learning a new brand and business. Because of that, I’m able to offer these Growth By Design retainer packages at a lower rate than my standard one-off project rate. It’s a win-win for both of us. Digital high-five! The best way to figure out which package is right for you is to hop on a call to discuss your business and how I can help. All you have to do is CLICK HERE and pick a time that works for you. However, to give you some idea, 5 hours is typically a good amount of time for 1-2 workbooks with fillable forms or 5 Facebooks Ads or 2 email newsletter designs or 1 sales page for a new offering. Each month’s design tasks are customized to your needs. More hours allow for more design assets. How do you handle design revisions? Revisions are an organic and necessary part of the design process and are billed the same as other design work in our retainer package. While I work hard to communicate with you to understand your vision before diving into the design, chances are you’ll want a few things tweaked here or there. The amount of time a project takes is heavily dependent on the extent of revisions required. What if I find that we're not the right fit after signing a contract? I’ve never had anyone so unhappy that they’ve had to cancel mid-agreement. However, if you find we aren’t a good fit you’ll be charged for any hours completed, as well as a 25% cancellation fee of the total agreement cost. Working in this way covers my costs long enough to find someone to fill your spot. How do I know how many hours are left in our agreement? I aim to be super transparent about where hours are being spent as it helps to manage expectations for the both of us. At the start of our agreement, I set up a shared Google spreadsheet that we both can access at any time. I aim to update this spreadsheet once a week so that you can see how much time is remaining in any given month. Each task is rounded to the nearest 15-minute increment. Unused hours do not rollover. Any overages can be accommodated depending on my schedule and will be billed on your next invoice. What happens if I don’t use all of my hours in a given month? Hours must be used in their given month and do not rollover. I have a use it or lose it policy when it comes to retainer packages. This helps me to plan my schedule better so that I can give your projects the time and attention they deserve. However, I’ll be sure to let you know if I think we may have a surplus of hours before the month ends and am always happy to brainstorm with you how best to use that time. How do you accept payment and what is your payment schedule? Payments are due on the first of the month for that month. Invoices are sent digitally via email for easy online payment. Delays in payment may cause delays in design tasks as I reserve the right to stop working until payment has been received. Any approved overages in hours from the previous month will be billed on your next invoice.